Fires in some Samsung Galaxy Note 7 smartphones were caused by oversized and faulty batteries, sources familiar with a report to be released next week said. Samsung Electronics Co. ordered the report on the fault, which led to a $5.3 billion product recall. 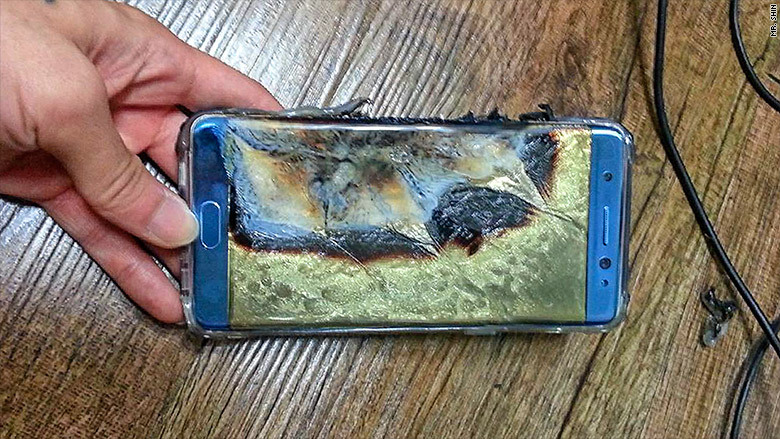 Samsung began selling the devices in August 2016, and recalled all 2.5 million Galaxy Note 7 smartphones and ended their production after reports of fires, explosions and warnings from the U.S. Consumer Product Safety Commission and the Federal Aviation Administration to stop using the product. The official corporate report is expected to be released next week.